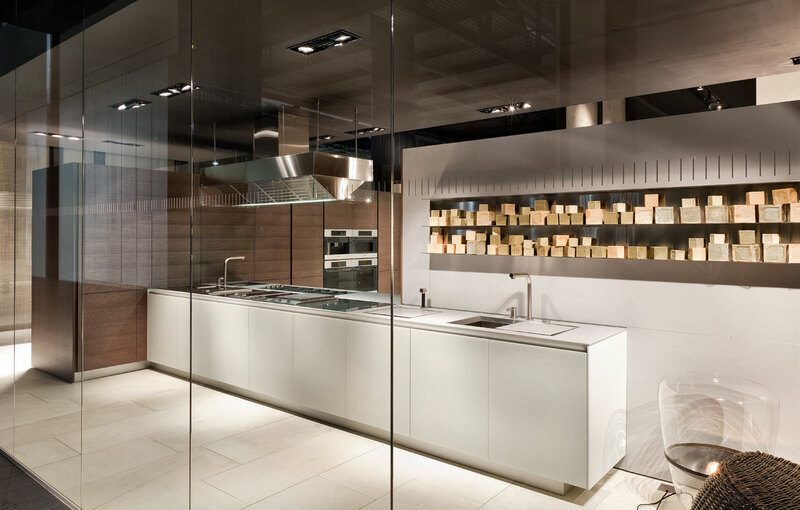 Your destination for Contemporary Kitchens, Baths, and More. 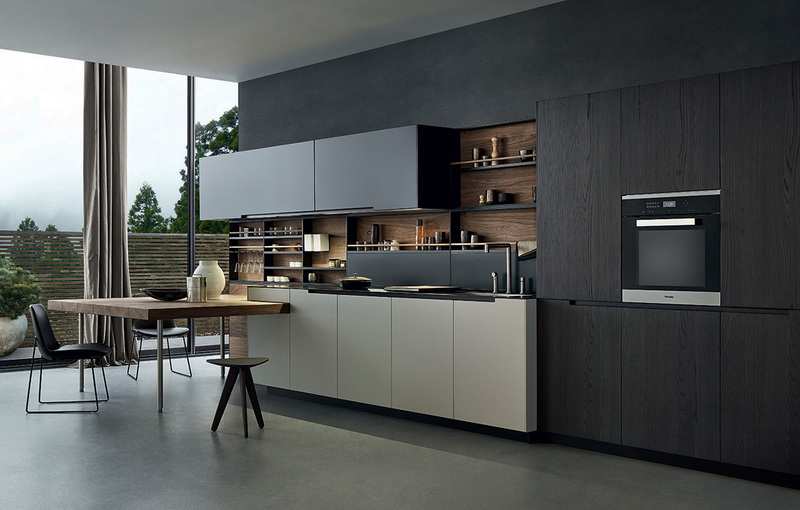 The modern kitchen is no longer perceived as a separate room, but an extension of your home and life. 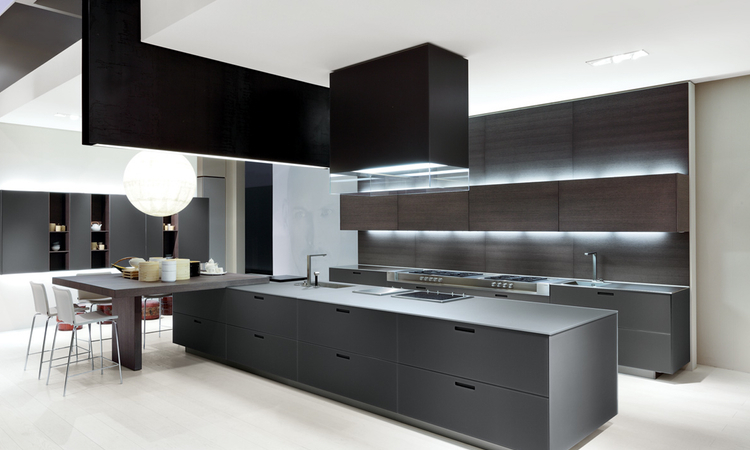 When designing your kitchen we take in account form, function, and your lifestyle. 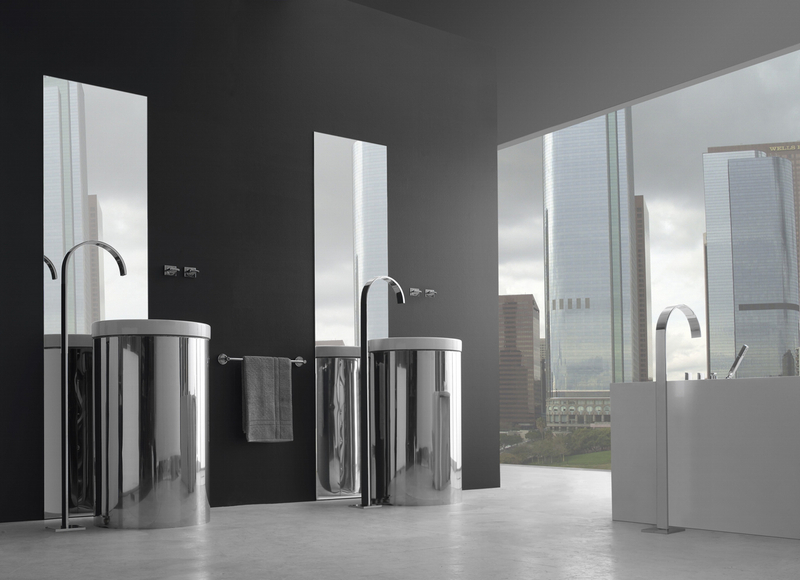 More than a washroom, the modern bath is a restorative spa. From clean-lined resistant to overstated opulence where relaxation and serenity reign understatedly supreme. 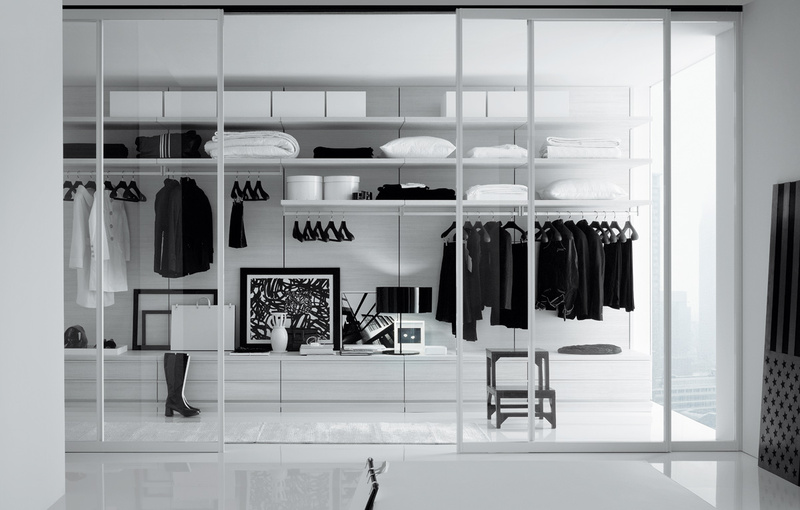 An essential element in a refined home, closets can convey pure design. More than a storage locker, the well-appointed closet is a hallmark of personal style and sophistication. 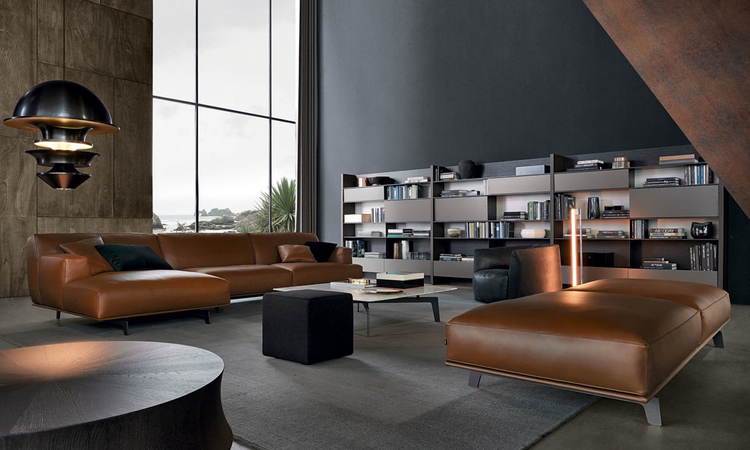 Modern fine furniture from Richlin meets not only the needs of function and lifestyle but also delivers the quality, durability, aesthetics that reflect individual desires of the homeowner. 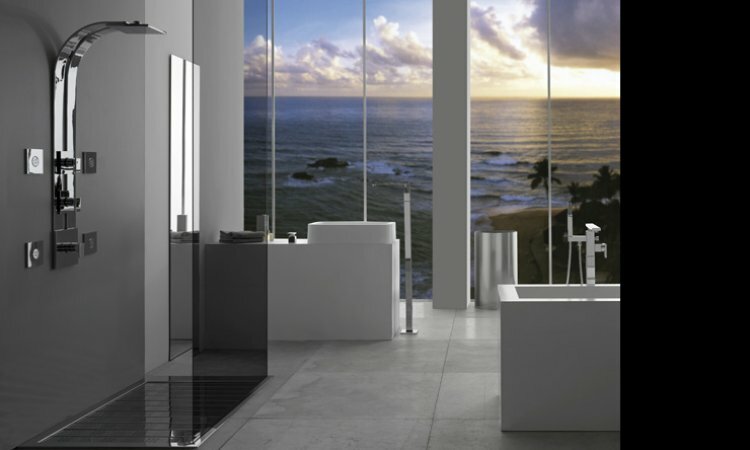 Richlin International is proud to partner with some of the most luxurious Kitchen, Bath, Furniture, Closet, Door, and lighting brands in the world. We offer Florida the latest in modern interior products for Interior Designers, Architects, and builders to deliver directly to the homeowner. A unique eye for detail interior designers can create a space into an unexpected personal environment that is elegant, efficient, yet a bold and subtle extension of each homeowner, builder, or architect they create with. 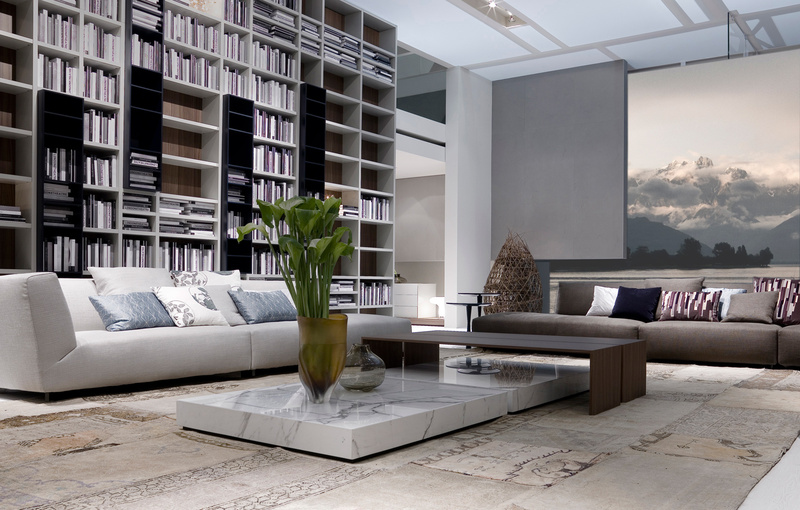 Specializing in the distribution of luxury European and American contemporary home product lines, Richlin International works with some of the world’s most respected interior designers. 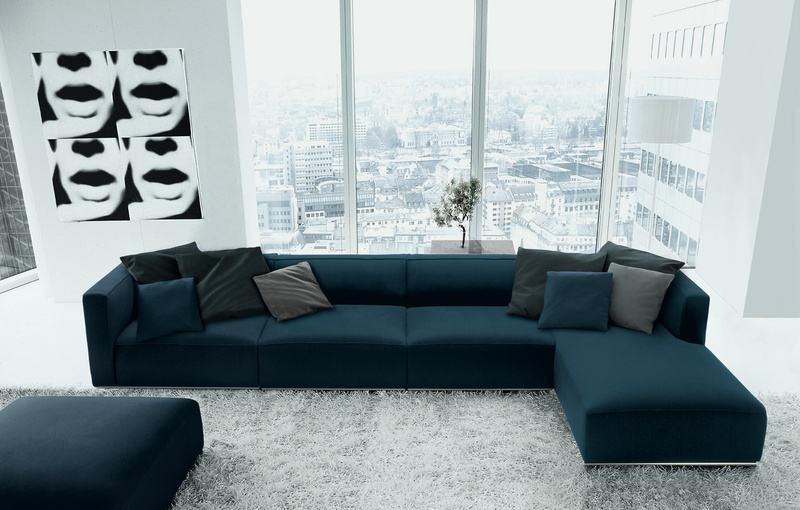 We offer our registered interior designers the latest product information and assistance from our staff to provide the homeowner exceptional interior products, consultation, and service. Architects are the creators of space, they have a unique understanding of structures and how those structures interact with the environment it is surrounded by, and created within. Responsible for bringing to life their clients vision of the physical structures they create, Architects partner with Richlin on their designs. Richlin can provide a turnkey service for any architectural firm as we provide an in-house Auto-CAD design department to assist on any new home build or remodeling of existing space. 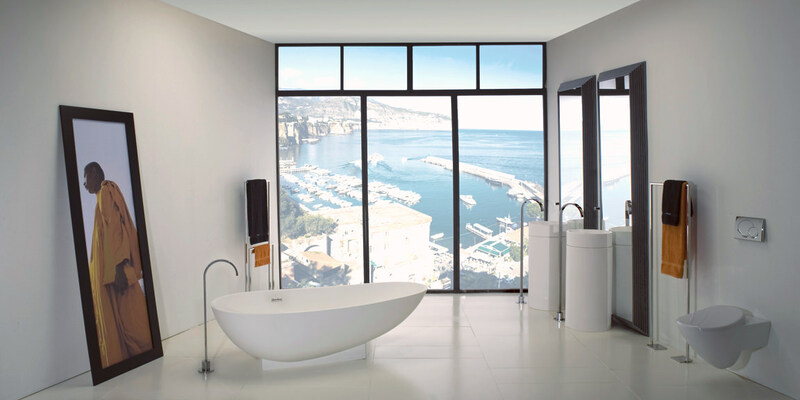 Specializing in the distribution of luxury European and American contemporary home product lines, Richlin International works with some of the world’s most respected Architects. We offer our registered Architects the latest product information and assistance from our staff to provide the homeowner exceptional interior products, consultation, and service. From concept to realization of the homeowner’s vision Luxury homebuilders are the craftsman that make a home or space come together. Richlin International provides our homebuilders the same in-house Auto-CAD design department we provide our architectural and design partners. Our team continues to service some of the most prestigious homebuilders in Florida on their new home construction or remodeling projects. Richlin International delivers the most luxurious Kitchen, Bath, Furniture, Closet, Door, and lighting brands in the world. We offer Florida the latest in modern contemporary interior products for homebuilders to deliver directly to the homeowner. Fantastic Faucetry – Who knew they could be so fun?